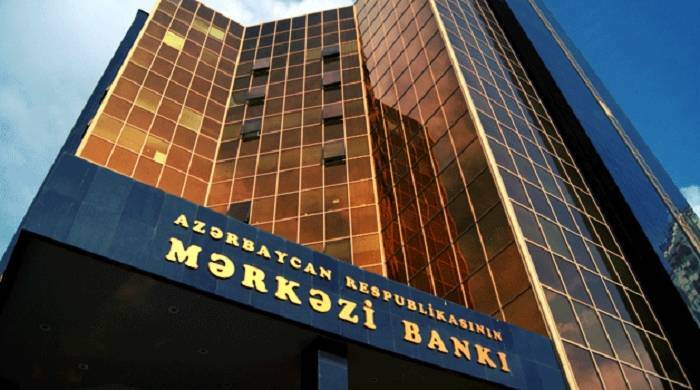 The Central Bank of Azerbaijan (CBA) has announced result of today’s auction. According to the Central Bank, the demand made up AZN 886,400,000, average weighted interest rate on the deals closed as a result of the auction stood at 8.01%. AZN 350 million was intended to be involved at the auction. The demand was 2.5-fold higher than supply.